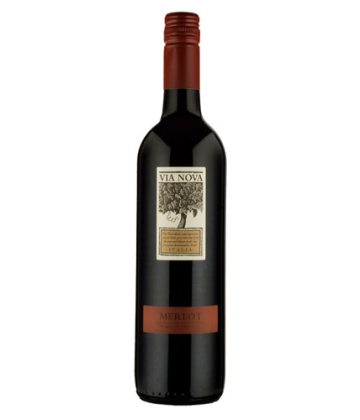 Merlot is a red wine grape. 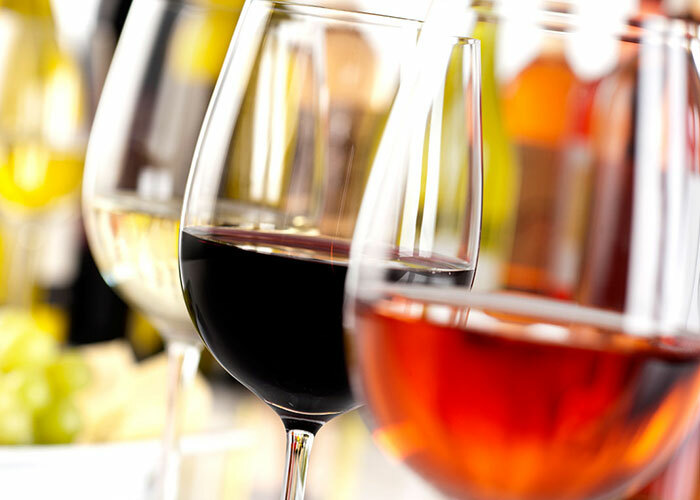 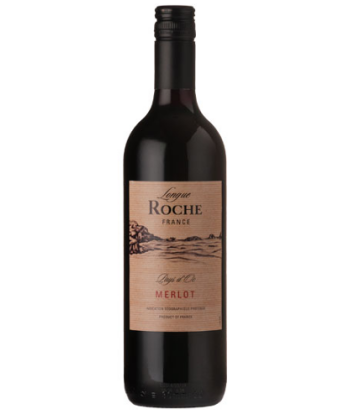 Merlot-based wines usually have medium body with hints of berry, plum, and currant. 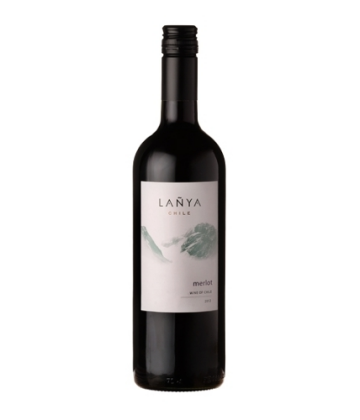 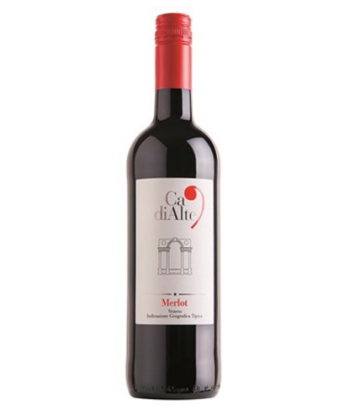 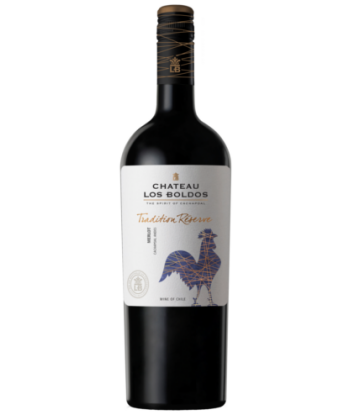 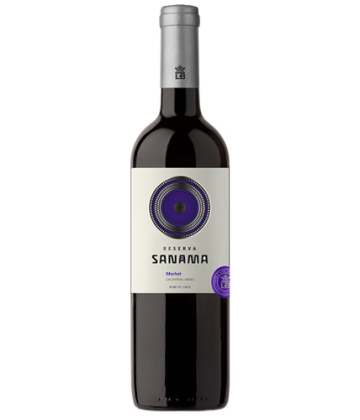 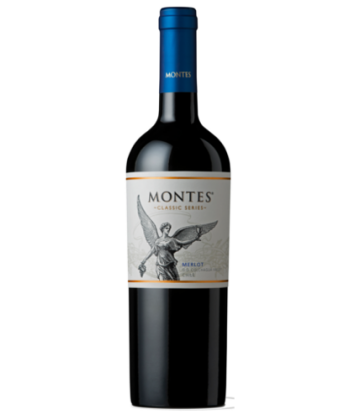 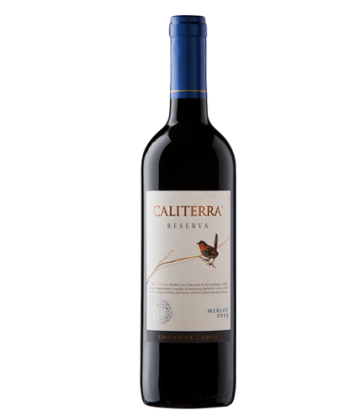 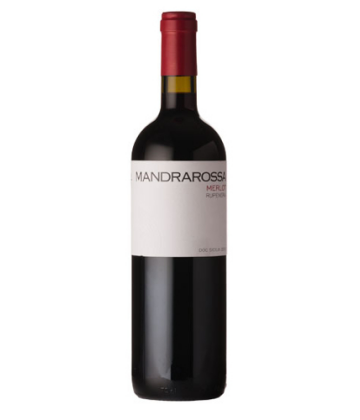 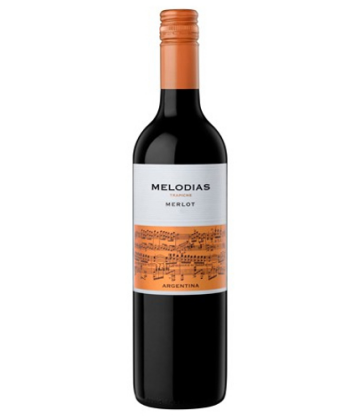 Its softness and “fleshiness”, combined with its earlier ripening, makes Merlot a popular grape for blending with the sterner, later-ripening Cabernet Sauvignon, which tends to be higher in tannin. 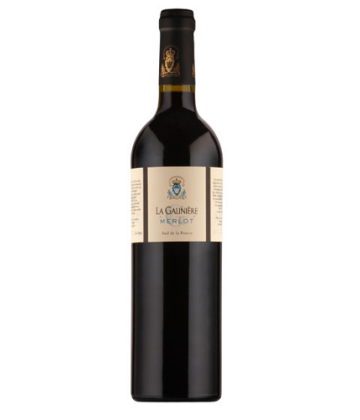 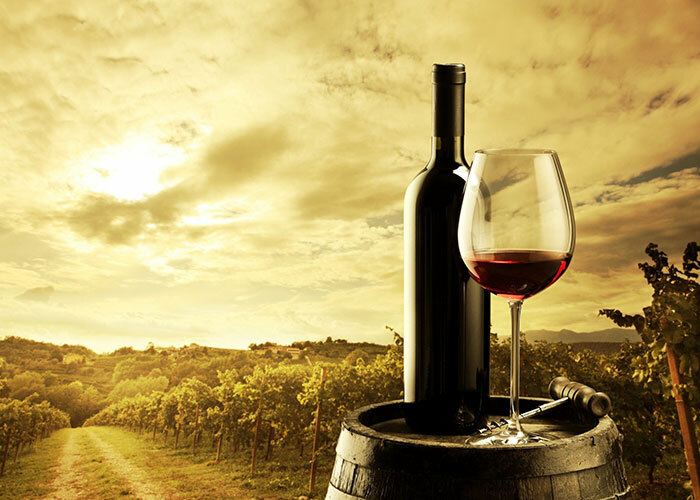 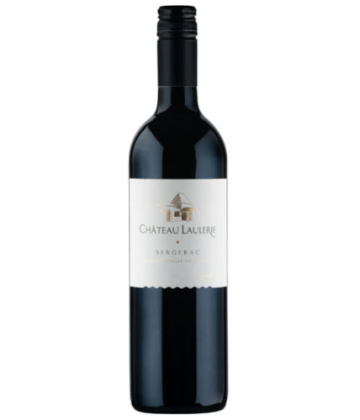 Along with Cabernet Sauvignon, Cabernet Franc, Malbec and Petit Verdot, Merlot is one of the primary grapes inBordeaux. 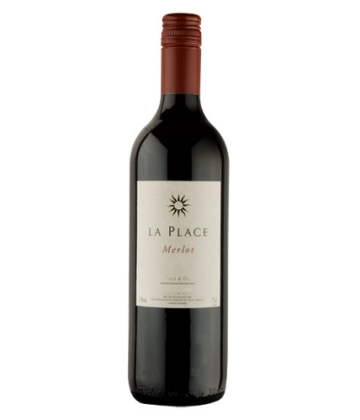 Merlot is one of the world’s most planted grape varieties.